Systems Change Consulting is a consulting and training firm providing local, statewide, and national consulting and training for individuals, non-profits, and public entities. Our focus is on making progressive systems change in the areas of civil rights, disability rights, general and special education, and combating abuse and neglect of vulnerable populations. 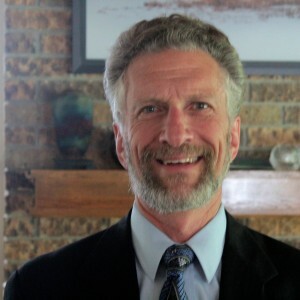 The Principal of Systems Change Consulting is Jeff Spitzer-Resnick, a nationally recognized attorney with over thirty years of experience in the fields of civil rights, disability and education law. Individual representation in complex legal matters, including, but not limited to disability, special education and insurance coverage issues. Qualified expert witness in matters involving special education, juvenile justice and the ethics of representing people with disabilities.